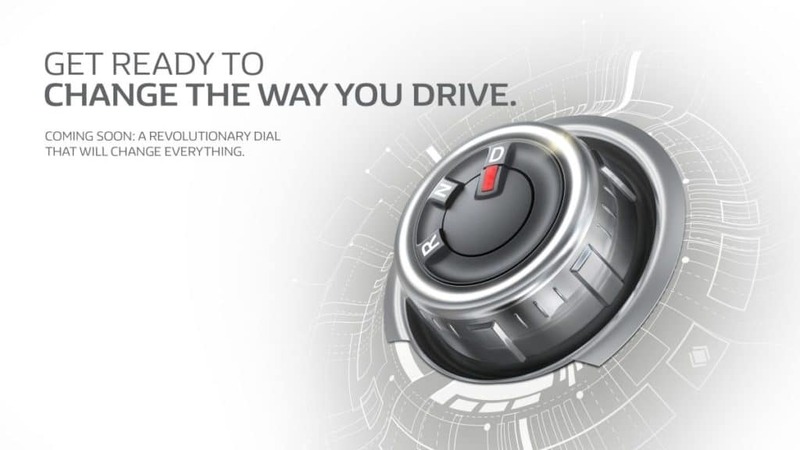 Renault has published a teaser image showcasing the Kwid’s AMT controller knob. 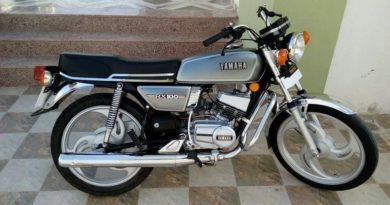 Dealers have also started accepting booking amounts to the tune of Rs. 10,000 for the automatic Kwid with deliveries promised by the end of the month. All of it points to the launch, which should take place within the next two weeks. The Kwid is the hottest commodity on the shelves right now. Limited production capacity is the only thing limiting its sales numbers. This cup cake is bound to come with a mouth-watering price tag. Kwid, automatic and a 1.0-litre engine make for a great recipe. But are you thinking why not to buy Kwid AMT?Here’s why you should hold off and rethink before you make a deposit. 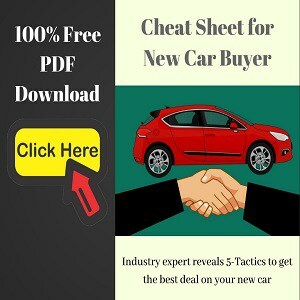 If you know how the AMT (Automated Manual Transmission) automatics work and have driven one in an affordable car, then you’re obviously familiar with the pros and cons of the transmission. Also Read: What Type Of Automatic Transmission Is The Best? If you notice, all of the cons can be negated if you could just manage the gear selection manually. Apparently, based on the teasers and the demo car shown at the 2016 Auto Expo, the Kwid AMT doesn’t have a Tiptronic mode (for selecting gears manually). All the cars that come with an AMT in India, right from the Tata Nano to the Nissan Terrano/Renault Duster have this mode. It’s difficult to recommend an AMT car without it as the transmission is slow to respond. The little wonder won’t be much fun without it for any amount of spirited driving. But there’s a bright side too. 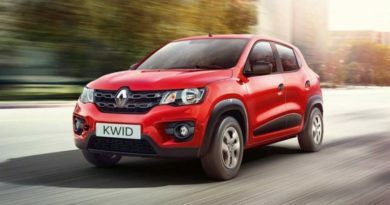 Renault Kwid AMT offers amazing value for money. However, there are solid reasons why you should look elsewhere. 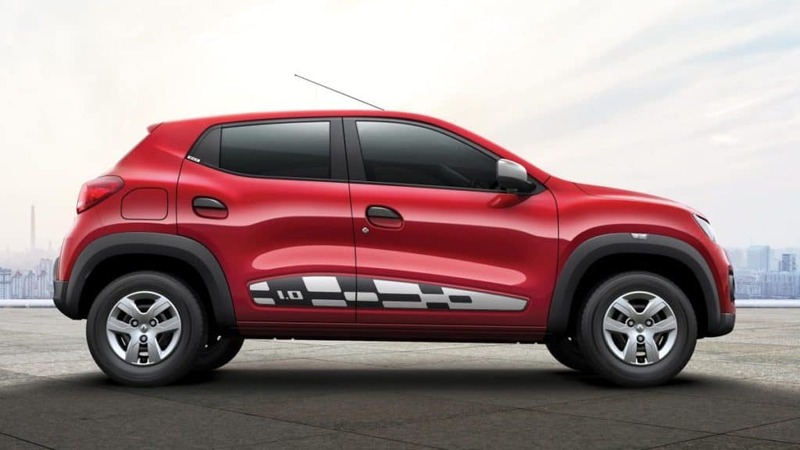 Know the Pros and Cons of Kwid AMT (automatic).